Is it a Harvest Moon Thing? 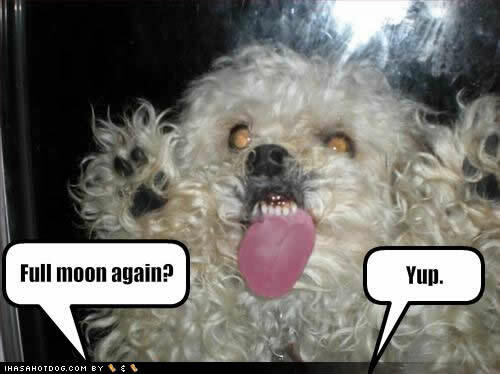 I have a question for you: do you find that people around you tend to go a bit, well, loopy during a full moon? If you’ve had a couple of days like I’ve had, you might be asking this very same question! I’ve had two super-long working days, so haven’t had a chance to run: back on it tomorrow, though! I’m glad I can blame my funkiness on the moon. Maybe that is why in eating so much!!! I’m content to blame everything on the moon this week- especially overeating! 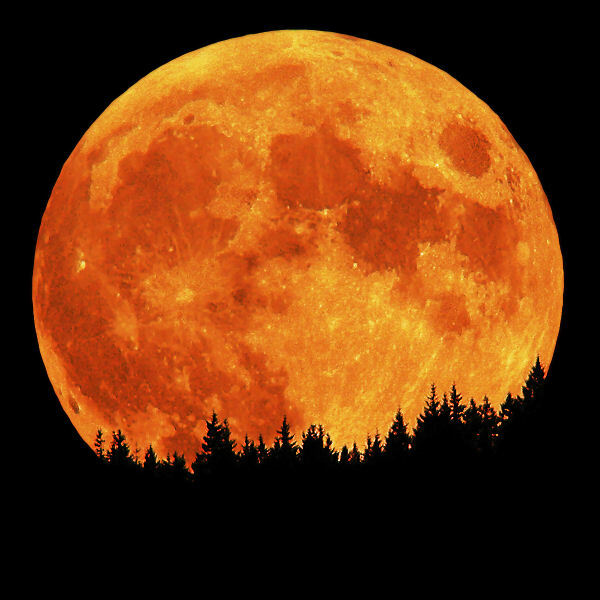 Its not just you, hospital admissions, 999 calls etc are all worse on a full moon. Wow! That’s pretty surprising- glad I don’t imagine it, then!